Createspace Independent Publishing Platform, 9781539873945, 322pp. 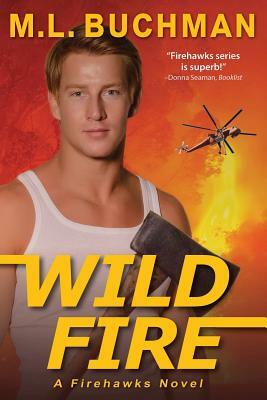 -a Firehawks romance-When Gordon Finchley crashes his wildland firefighting helicopter through burning trees into a remote lake. He knows he.